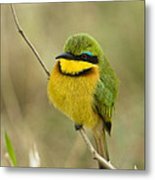 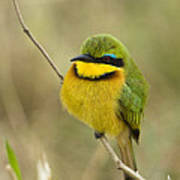 There are no comments for Little Bee-eater. Click here to post the first comment. 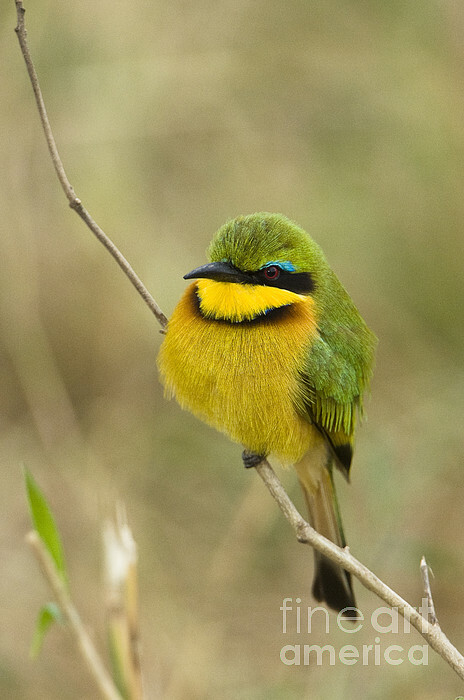 Little bee-eater (Merops pusillus) perched on a branch, Masai Mara National Reserve, Kenya.